Boxshop.ca is Richmond Hill’s one stop shop for moving boxes and moving supplies. 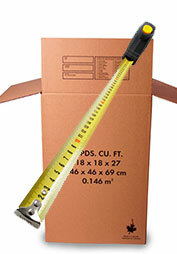 We offer certified moving boxes, cardboard boxes and supplies in Richmond Hill. Our staff will be happy to help you and answer questions or track your orders. We are also able to schedule to deliver the moving boxes couple of days before your moving. With Toronto warehouse and delivery vehicles for Richmond Hill area, our first priority is customer satisfaction. We deliver in Richmond Hill area, the widest collection of moving boxes and supplies are with industry standard and highest quality materials. Order over $100 and Boxshop delivers all these items for free!! Here are some of the moving supplies: reasonable moving boxes, packing supplies, polyfoam wrap, packing paper, moving blankets, packing tape, bubble cushioning and color coded labels at discount prices. 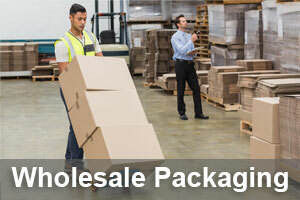 You can order your Richmond Hill moving boxes and packing supplies online at boxshop.ca. Boxshop’s Richmond Hill moving boxes are certified for use with moving and storing so they will protect your expensive furniture from damages! 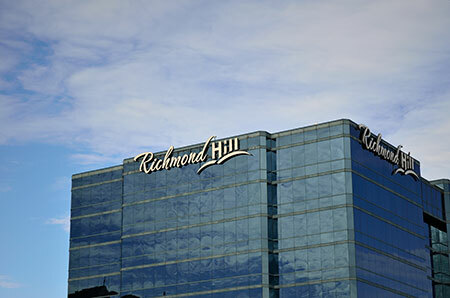 Our on-time ratings and requested delivery fulfillment ratios are unmatched in Richmond Hill areas comparing to others!